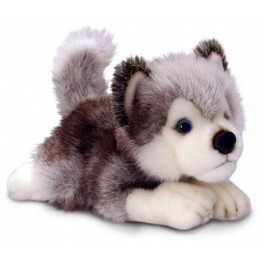 Storm the Siberian Husky is one of Keel Toy's best selling plush toys. He really is a beautiful looking toy. 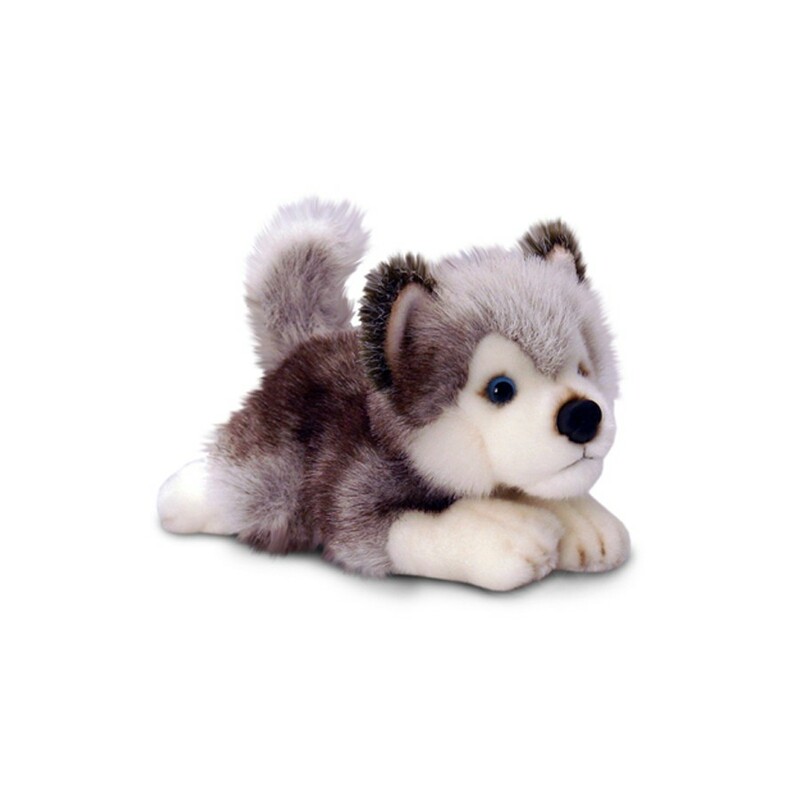 Storm also comes in a larger 50cm size.